Overview... a young pig without many friends. Born the runt of his litter, Wilbur is initially slated for an early death. 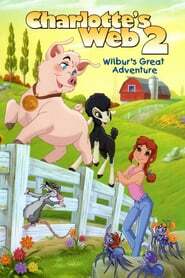 But even after he's saved by Fern Arable, there's still the fact that he's a pig being raised to become pork. 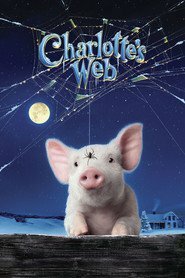 But with the help of Charlotte, the spider who is Wilbur's best friend, this little piggy is determined to not go to market. Personality... innocent and kind. Wilbur doesn't ask much from life – he just wants friends, and to not end up on a dinner plate. Still, while he can be a little too meek for his own good, Wilbur can also be fiercely devoted to helping his friends. Wilbur's popularity ranking on CharacTour is #3127 out of 5,000+ characters. See our top-ranked characters and read their profiles.